Visiting Artist Series - Irish Dancing - at The Magic House. Learn the jig and other traditional Irish dances with the Clark Academy of Irish Dance. See website for more information. The Visiting Artist Series is an event that happens all year on one weekend every month. Visitors will have the opportunity to learn from a variety of professional artists as they demonstrate their techniques. Admission is included with the regular museum admission. 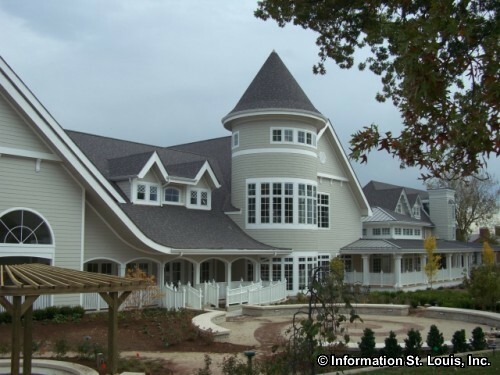 The Magic House, located in Kirkwood, Missouri, is a nationally recognized, hands-on, children's museum that offers more than 100 hands-on educational exhibits. Kid-centered special events are held throughout the year, plus Free Family Nights on the third Friday of each month. Special exhibits are on display at different times, as well. Directions: Located in Kirkwood, Missouri on Kirkwood Road/Highway 67, north of Big Bend Blvd, at the intersection with Woodbine Avenue.